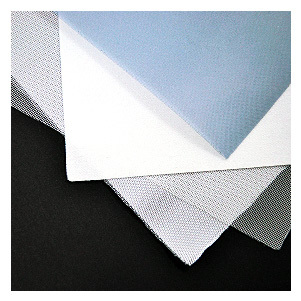 Our company had its start as a manufacturer of mesh for flour milling. 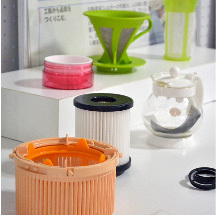 Today, we support the day-to-day lives of millions by producing materials used to create the components of everyday life, such as printed circuit boards and automobile and home appliance filters. 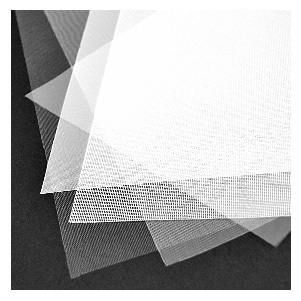 Ordinarily, our mesh goes mostly unseen. 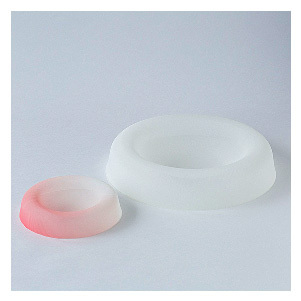 However, given the chance, its beauty is evident in its glow, unique textures, directional transparency, and other characteristics not found in other materials. 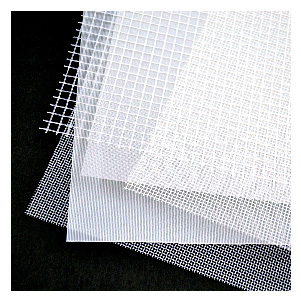 Our goal is to illustrate the design potential of mesh, from a functional industrial material to a component of visually appealing works of art. 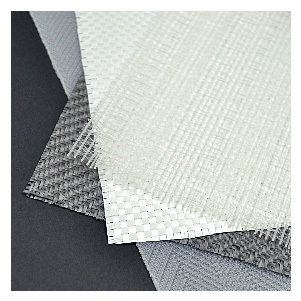 With over 80 years of weaving know-how, we are able to produce a wide range of mesh types utilizing a variety of materials and threads. 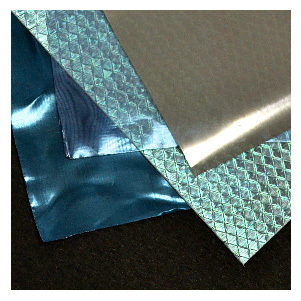 Functional：Non-fraying, Heat-resistant, electrical conduction etc. 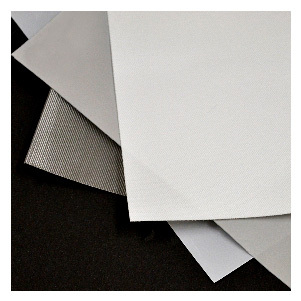 In addition to our weaving technology, we are proficient in a whole range of finishing techniques, from treatments that impart functional characteristics to decorative processes such as pleating, coating and so on. 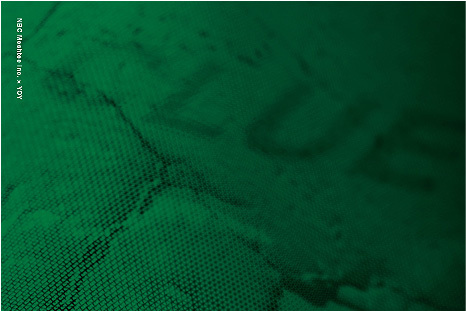 Our high precision processes have earned the trust and recognition of our customers. 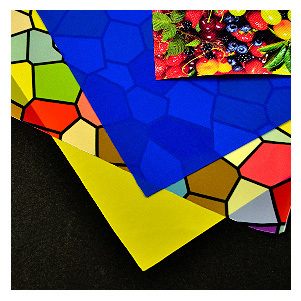 These are just an examples how our meshes are introduced by many designers. 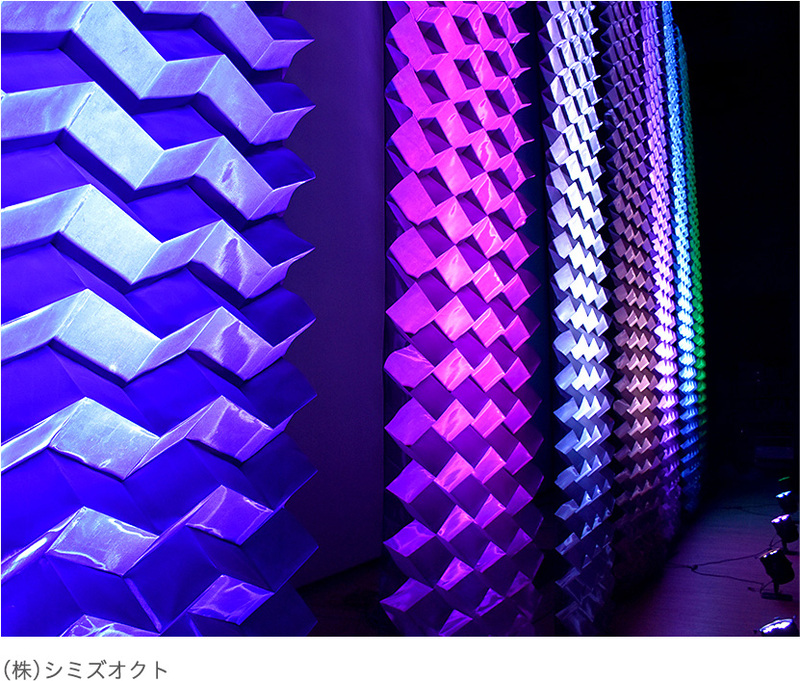 An introduction to the art installation “Swell”, created in collaboration with we+, which visualized wind and light at the Tokyo Midtown exhibition. 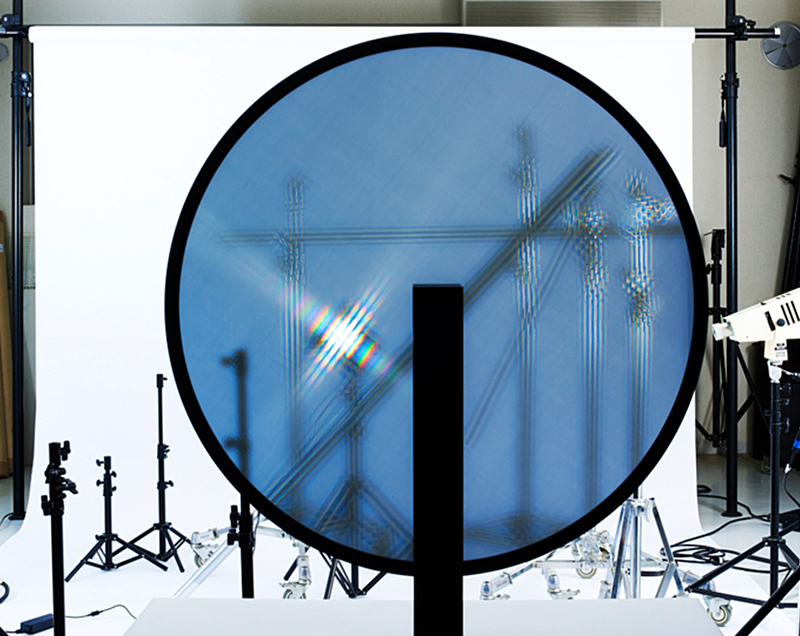 An article discussing the art installation “Swell”, created in collaboration with we+, which visualizes wind and light. 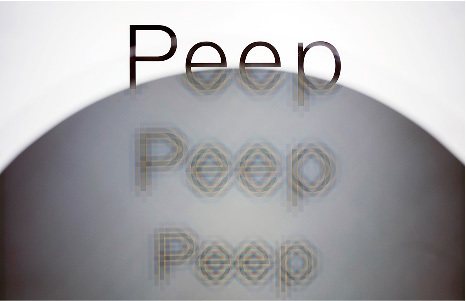 An article featuring the art installation “Peep”, created in collaboration with we+, which allows the viewer to experience an amazing world of light filtered through mesh. 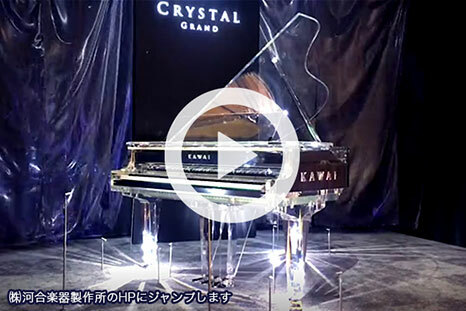 Kawai Instruments Co., Ltd. has exhibited a Crystal Grand Piano. 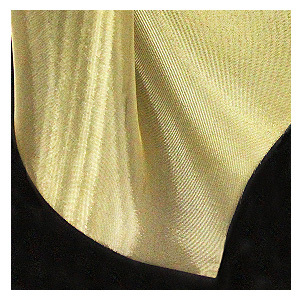 By hanging a glossy finished mesh in the background, the brightness of the piano would be more highlighted. MATERIAL DESIGN EXHIBITION 2017 exhibit information. 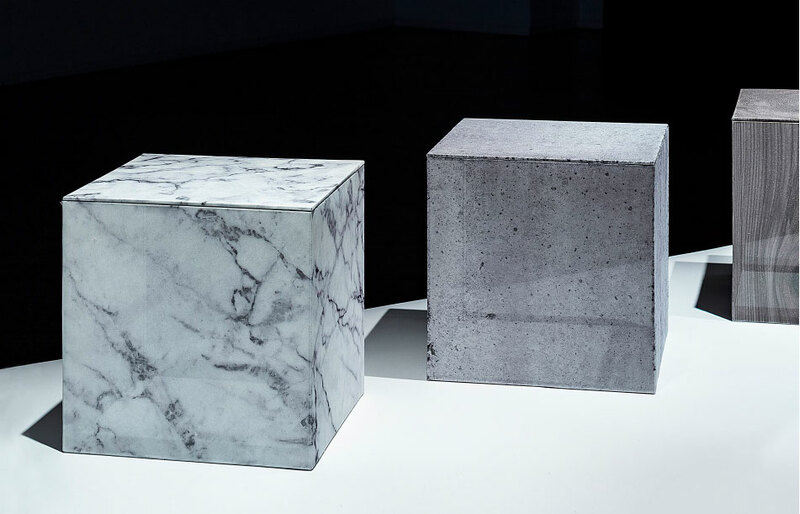 MATERIAL DESIGN EXHIBITION 2018 exhibit information. 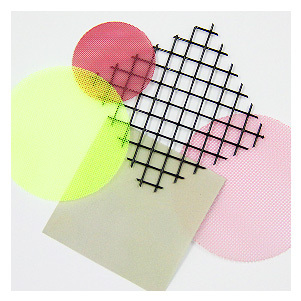 Until now, the focus has been primarily on the functionality of mesh, with its supporting role in our day-to-day lives remaining largely unseen. 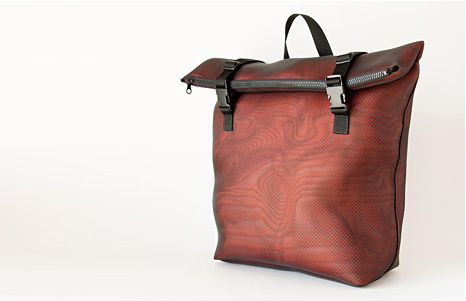 Now, though, high concept designs far removed from the traditional concepts of mesh and filters are emerging one after the other through collaborations with designers and creators from a variety of fields. 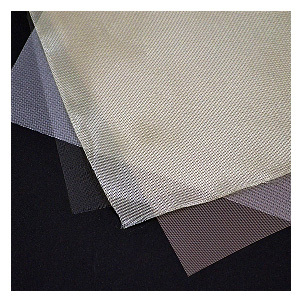 We are determined to intensify our pursuit of “the design possibilities of mesh” by utilizing its unique characteristics to realize objects that would be impossible with conventional fabric and paper. 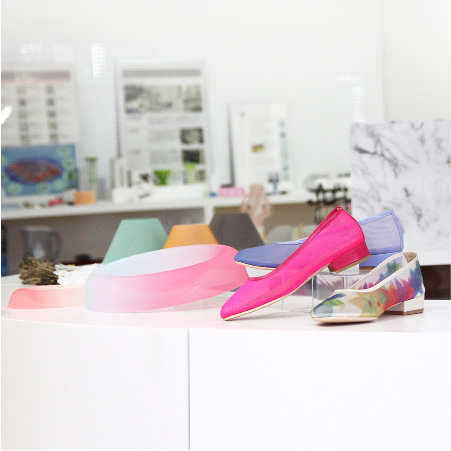 You are invited to our head office showroom, where you can experience our products in-person. 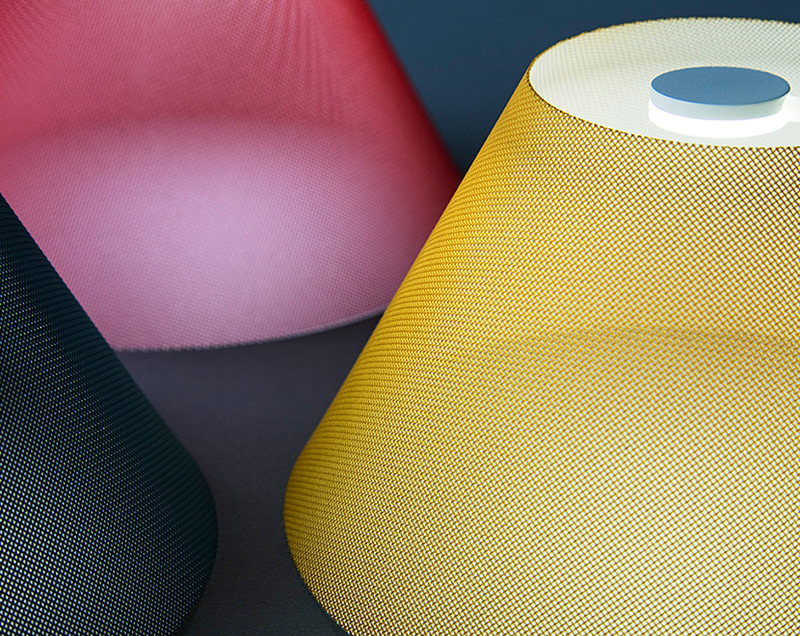 This lampshade appears darker at the edges and lighter in the middle due to the structure of the mesh. 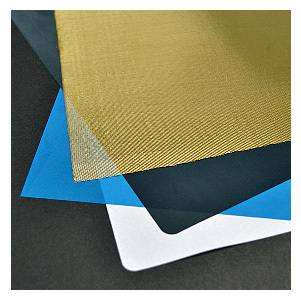 The mesh is coated to impart color and a matte finish. 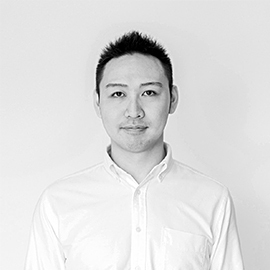 SHINYA YOSHIDA works on such services as engineering/ design supporting centered on product design. 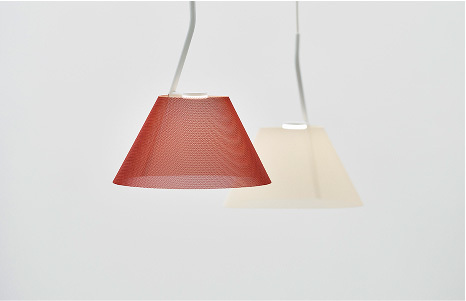 Shining through this finely woven mesh, the light is scattered, creating a sparkling effect. 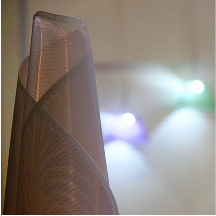 The diffusion caused by these 33 µm diameter threads illuminates yet another facet of the beauty of mesh. 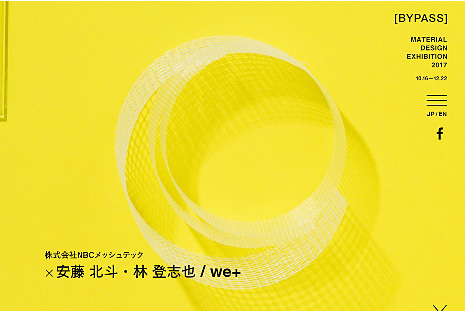 we+ is a contemporary design studio established in 2013 by Toshiya Hayashi and Hokuto Ando. 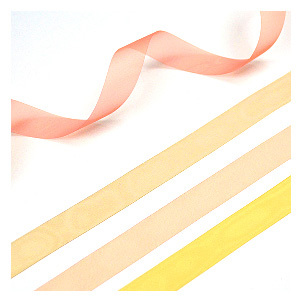 Their self-initiated works are represented by Gallery S. Bensimon in Paris and Spazio Rossana Orlandi in Milan. 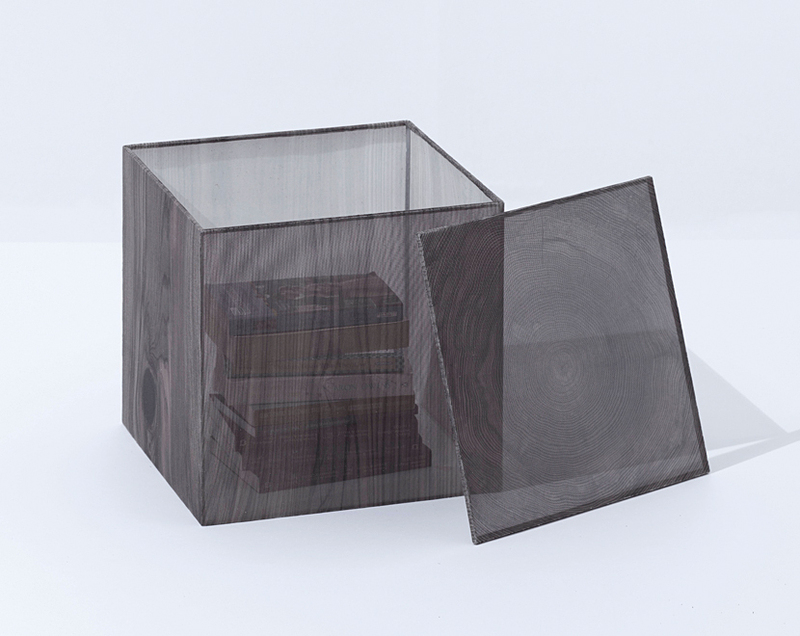 Depending on the angle, this cube can appear like stone or wood, or be translucent. 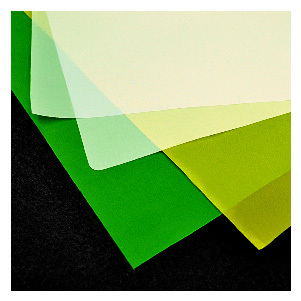 UV printed, the mesh surface is soft with a matte finish. 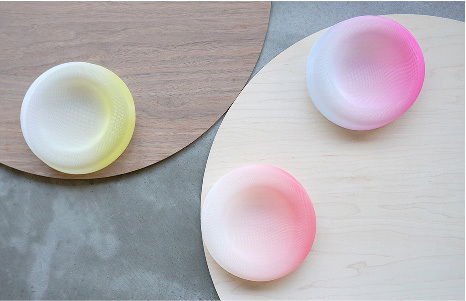 YOY is a design studio founded in 2011 by Naoki Ono and Yuki Yamamoto. 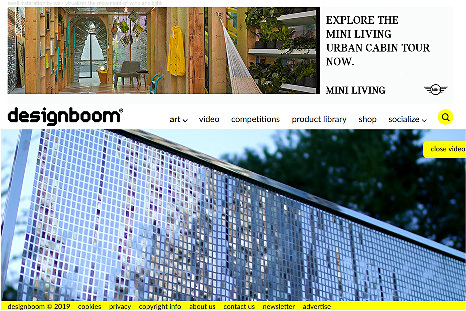 They works on design for furniture, lighting and interior spaces. 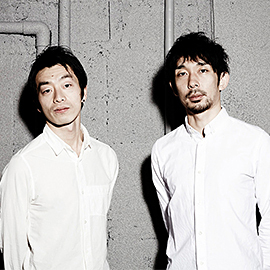 They won many awards at home and abroad. 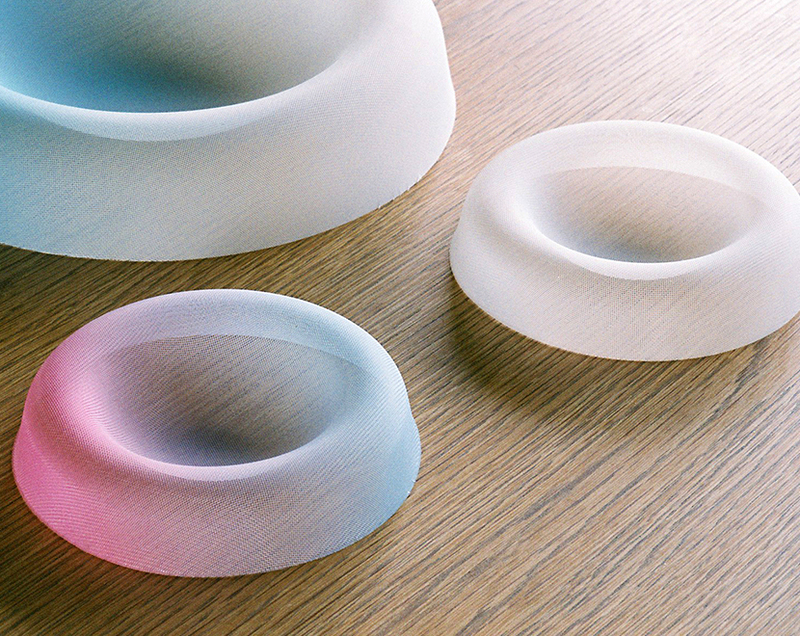 Soft curves and a pleasant color gradient characterize these containers. 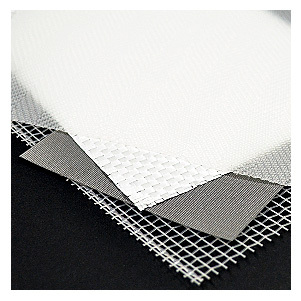 Using heat and pressure, the mesh is formed into a three-dimensional shape. 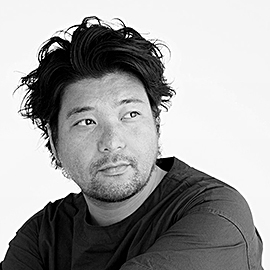 Jin Kuramoto engages in various product design development such as furniture, daily necessities. 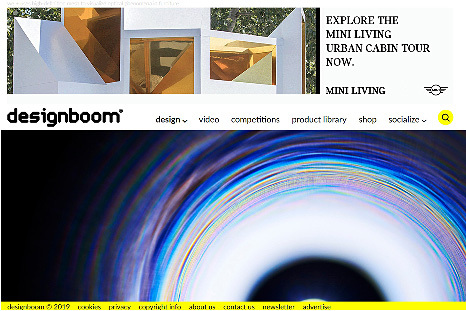 A lot of winning like IF Design award, Good Design award, Red Dot Design Award etc. 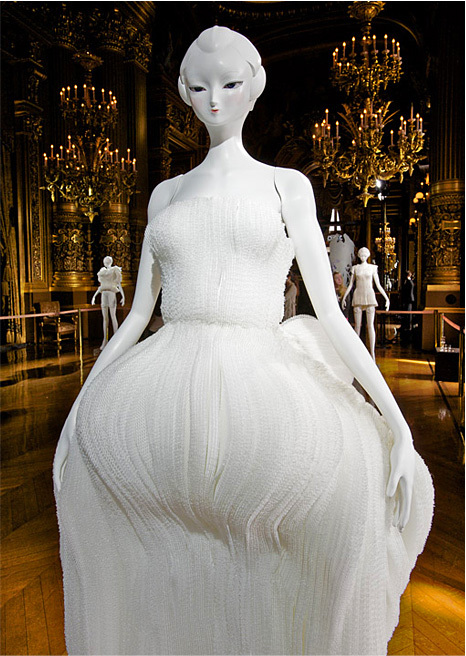 A work featuring "EVE", the first 3D figure produced by Mr. Amano, wearing a costume by Mr. Hishinuma. 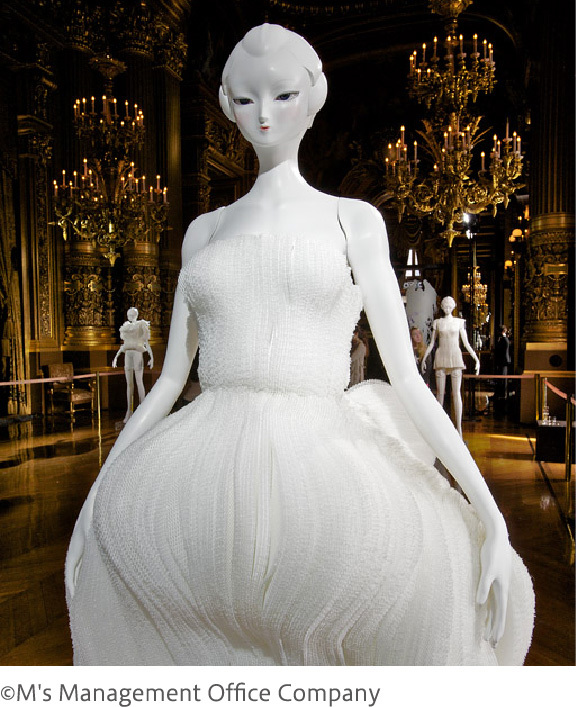 In October 2009, the "Paris Opera House Yoshitaka Amano & Yoshiki Hishinuma & EVE Exhibition" was held at the Paris Opera Palais Garnier, with 20 "EVE" statues exhibited on the Grand Stairway of the Opera House. 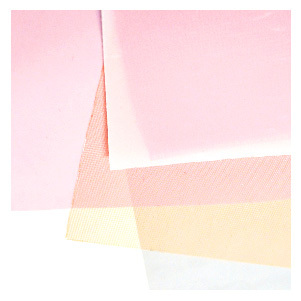 a fashion designer who works across genres and countries. 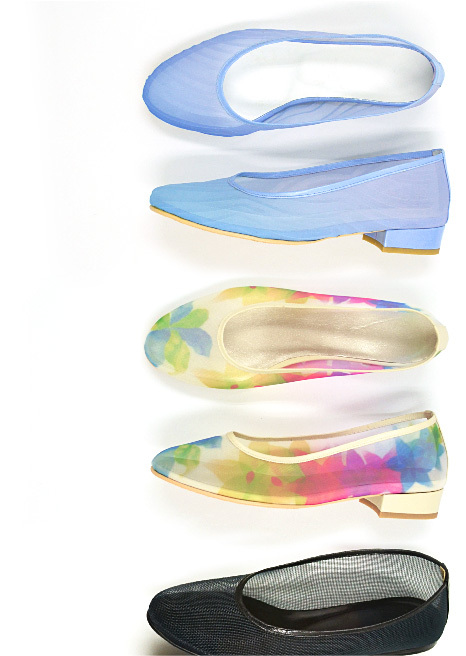 Pumps with a complete mesh upper. 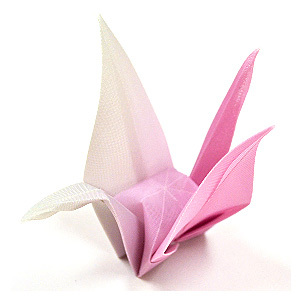 Folding and printing of the mesh enables limitless design possibilities. 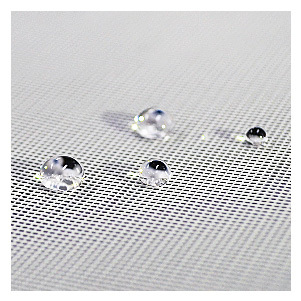 Sheerness can be controlled through the fineness of the mesh. 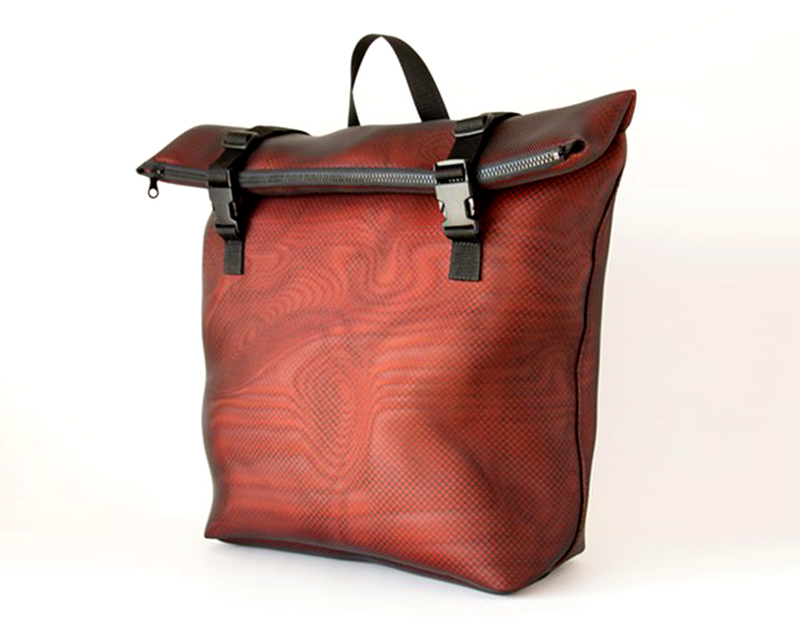 A light and durable rucksack covered with sieve mesh. 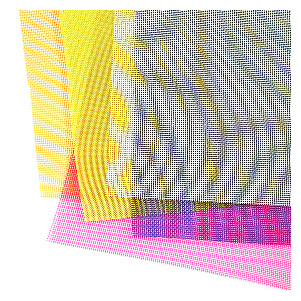 The design incorporates a moiré pattern created by layering the mesh. 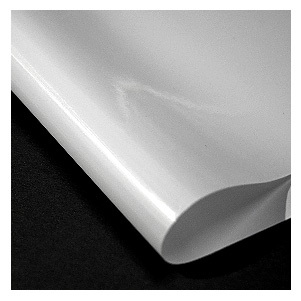 Both design and functionality are maintained through the application of a hydrophobic finish. 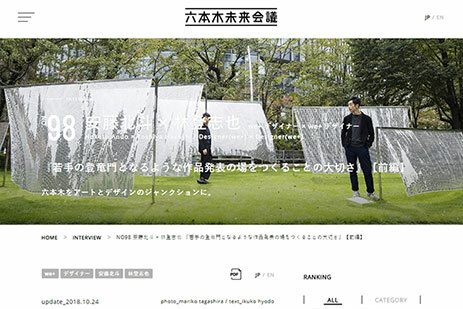 EETY is a design studio based in Berlin and Tokyo. 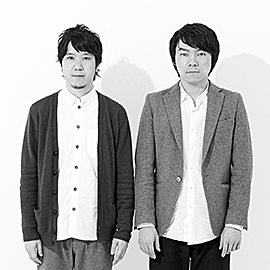 The studio was established by Emi Endo (EE) and Yohei Tomooka (TY). They enjoy finding values in things other people think are valueless. 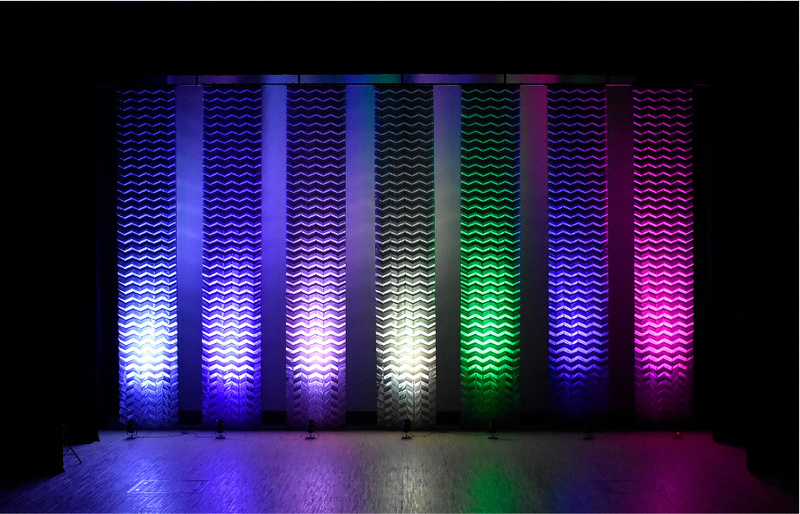 A stage backdrop fusing mesh and light. 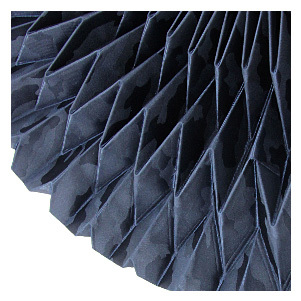 Pleating creates a three-dimensional effect, bringing a fantastical space to life.